We are very proud to announce that on July 17, 2017, Albion Online officially launched to the public! Everyone starts with a clean slate, and history is ready to be written. What will your story be? Adventurers from all over the world have arrived on the shores of Albion, ready to start their very own adventure. Discover the different biomes, take part in the player-driven economy, and build your own home and farm on your personal island More of a fighting type? 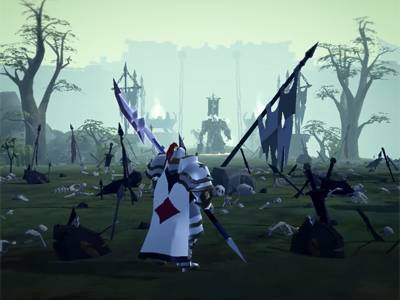 Venture out into the world or into dungeons and face Albion’s inhabitants and wildlife, or fight other adventurers in open world clashes and tactical group battles for territory control! 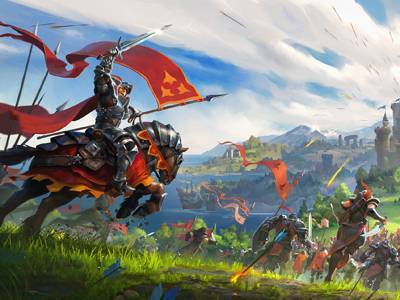 As the launch version of Albion is very similar to the latest Beta patch, this update does not contain any new content, but only minor changes and bug fixes. You find the full launch changelog here! Challenge yourself with intense, exhilarating fights against menacing monsters, the dangerous factions of Albion, and other adventurers. Gear up and use teamwork to send the enemy fleeing from the battlefield! Only the most skilful fighters will leave the field victorious! 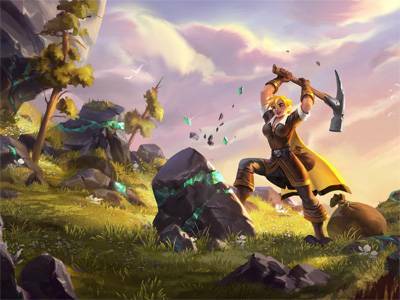 Conquer the vast world of Albion for yourself! Territories mean shelter from the dangers of the wilderness, and room to build villages and gather precious resources. Claim yours, then expand your empire and protect it from invaders. Need a break from fighting for your life, but still want to support your guild? Go out into the world and gather resources spread through the various biomes, or craft sturdy armors, weapons and other tools! Retire to your own private island off the coast of Albion and build and maintain a farm, including crops and animals, with a whole new set of buildings. Generate food to fuel your guild’s war efforts, or even just sell on the market for a profit! To create your perfect character, you need to be shown the many paths your destiny could take you. That’s where the Destiny Board comes in! The Destiny Board shows you everything you are and everything you could be, and that’s a lot! Dive in and choose your path. Forget what you know from other MMOs. 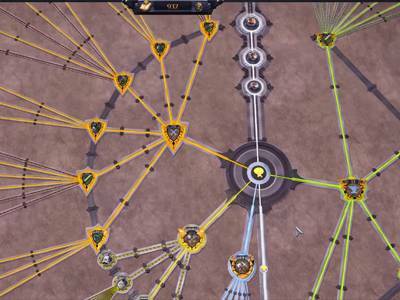 There are no classes in Albion Online, which means no restrictions on what you can equip. Experiment to design and create your own perfect build - in Albion Online, you are what you wear! Ready to jump in, along with thousands of other players? Grab yourself a Starter Pack from the shop, which grants full access to the game along with some Gold and Premium Time to get you started. Compare the different Starter Packs here!